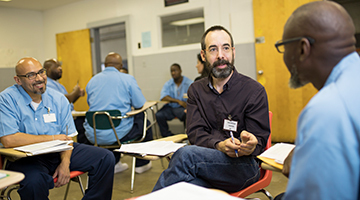 Incarcerated students in NPEP are not charged for tuition or any course-related expenses. 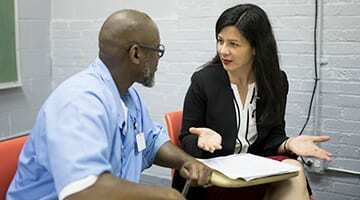 Your donation today will help NPEP expand its transformative educational programming to meet the needs of the underserved prison population in Illinois. 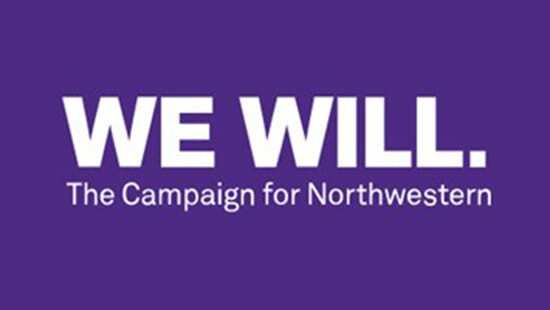 If you have any questions or would like to get involved, please email us at npep@northwestern.edu.